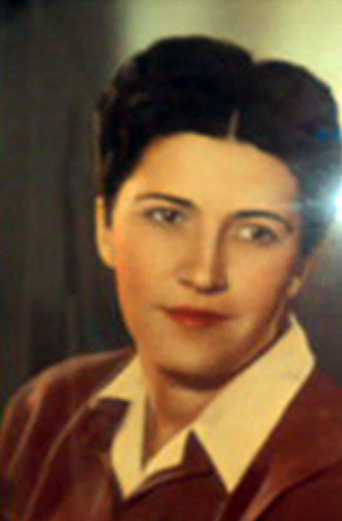 Born in Yugoslavia, 1913-2002. She immigrated to United States 1945. She moved to California in 1970, she started painting. Aside from browsing through art books collection, Margit had no formal training in the arts. As she developed her artistic skills, her paintings evolved into her own unique style, heavily influenced by art books, artists, cultures and life itself. She experimented with still life and portrait paintings. She left a lot of unfinished work.